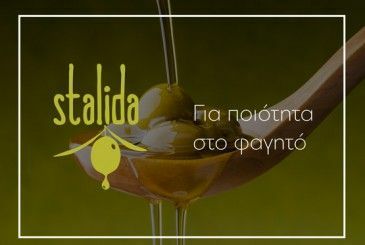 Stalida is a Greek product that features its unique scent and flavor. 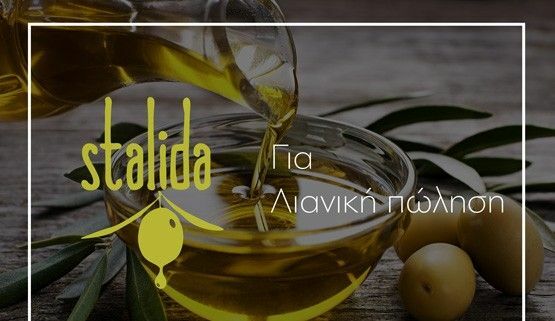 High quality olive oil that will give you unique flavor in your food and salads! A family product that is very lovingly produced by Ntamposis family. Ask us how you can get it by clicking the Contact button! 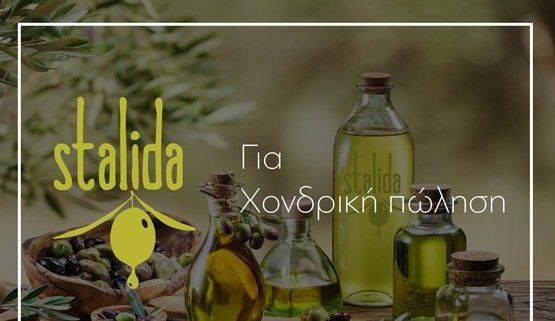 You can buy Stalida olive oil from our website through our contact form. Send us a message with the products you want to get and you will receive them within two days! 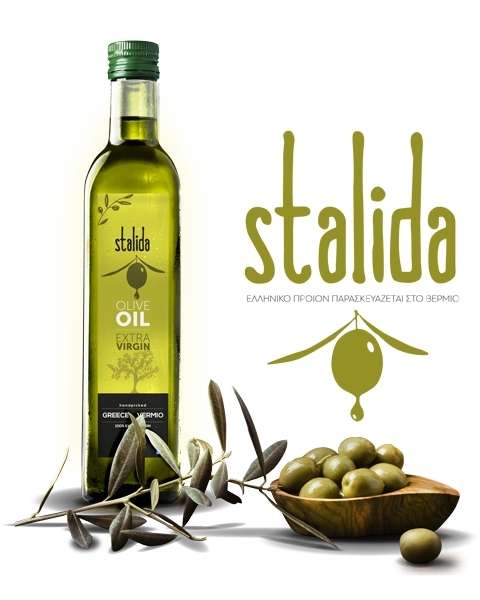 Our olive oil mill can produce large quantities of oil for wholesale! Show us interest in our products by filling out the contact form and we will send you a collaboration offer within a few hours. 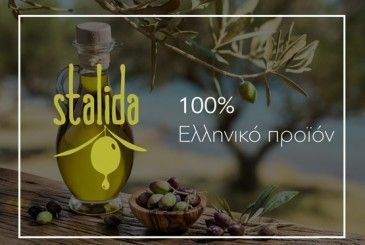 We guarantee the quality of our product and do our best to keep the price of olive oil Stalida at very reasonable prices! 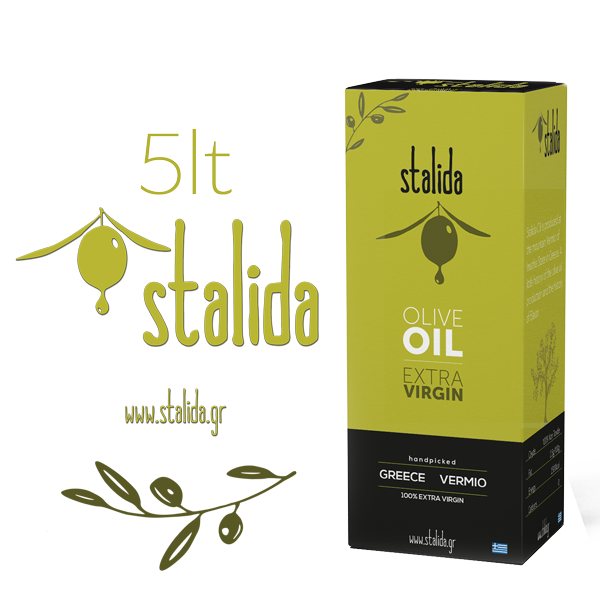 Buy today the Stalida 5lt pack and do not worry if you finish the olive oil. 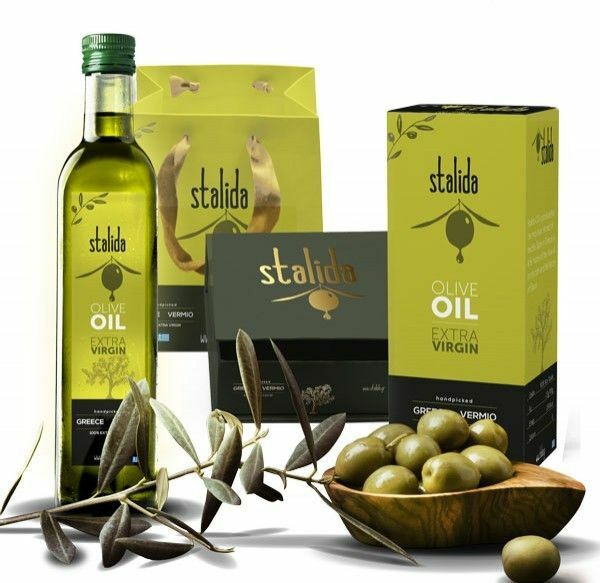 At a unique price and the same unparalleled quality of olive oil in large packaging. 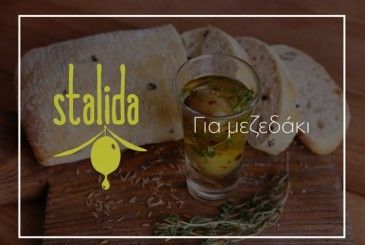 Stalida is ideal for cooking as it gives a unique taste of genuine Greek oil and for salads due to it's unique scent. 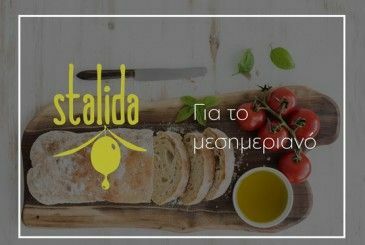 Wholesale is valid for all our products throughout Greece.